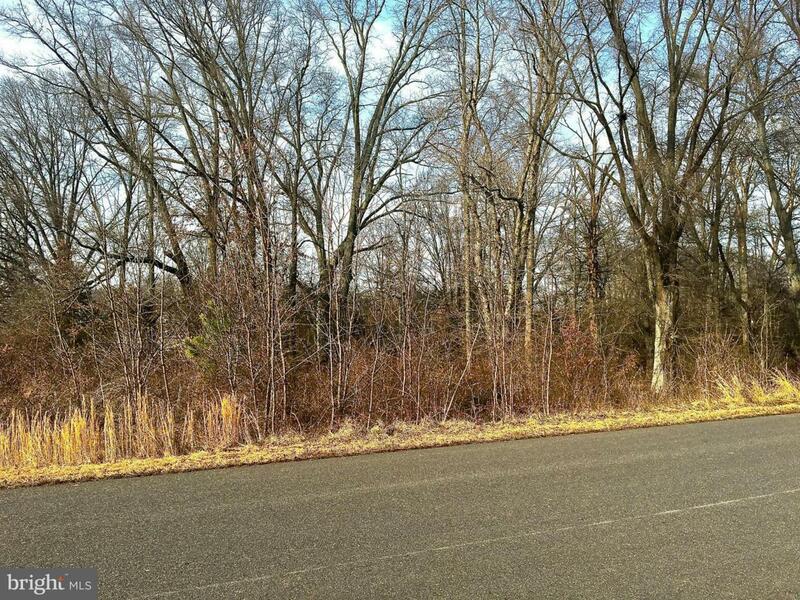 A very interesting 4.5 acre lot with Heavy Industrial Zoning which by-right offers a large number of developmental options for highest and best use. Within easy sight distance of a major commercial corner at a new interchange at heavily traveled US 29, this lot hold the potential for becoming a nice office building site. Topography of this site can result in a very dynamic and attractive setting.